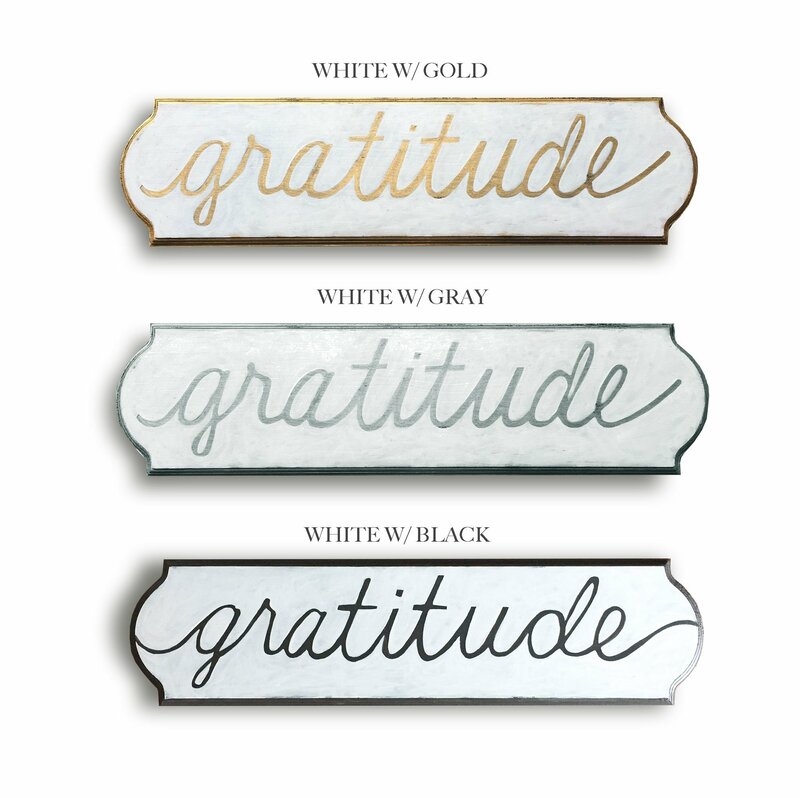 Gratitude changes your attitude! 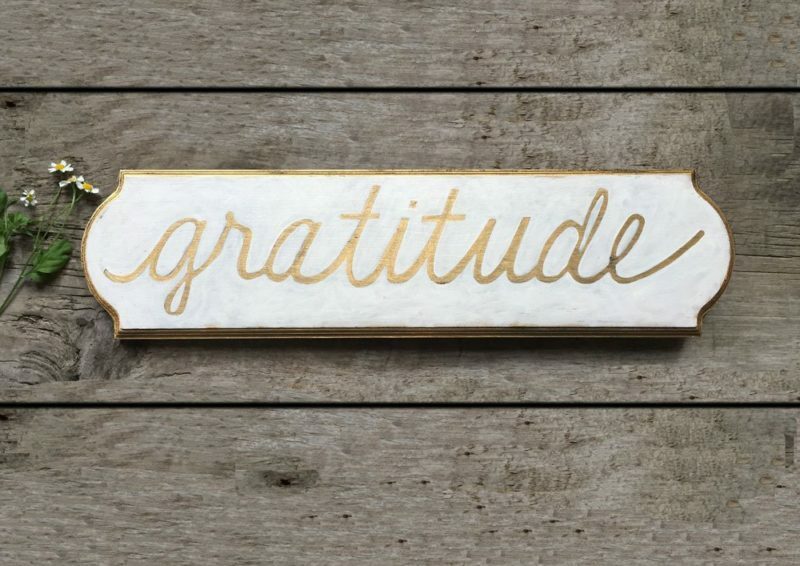 This hand painted rustic and elegant wooden sign is a friendly reminder to be grateful. 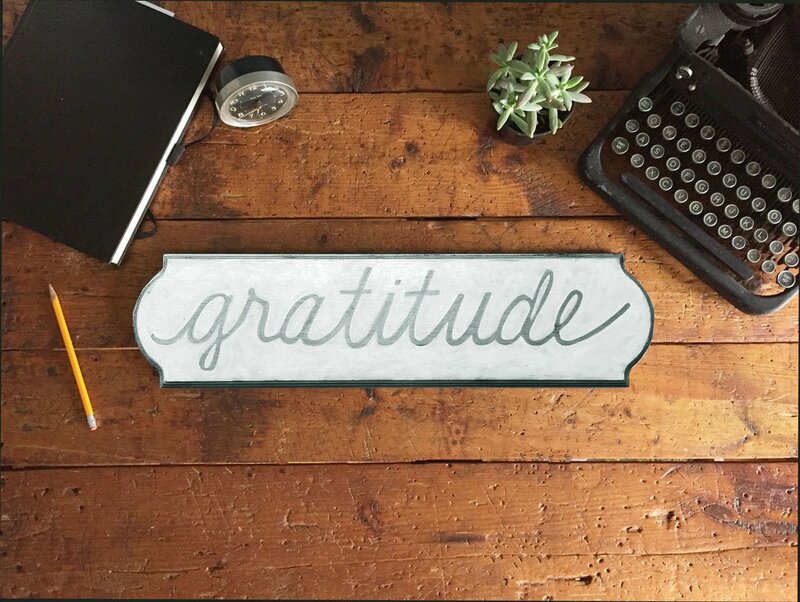 Your sign will be wrapped in cellophane tied with a jute string will come ready to hang right out of the box. Looks great hanging above a doorway or in a gallery wall display.